The 2019 Cadillac CT6 V-Sport is one of the brand’s most eagerly awaited new vehicles, but now it’s getting a new name. From here on out, the CT6 V-Sport will be known as the CT6-V. 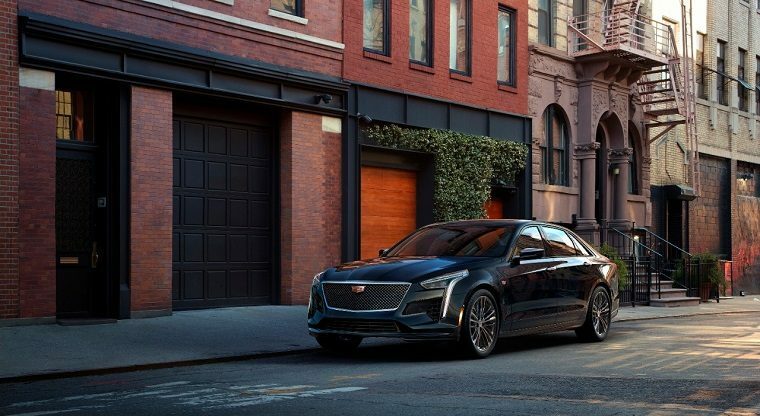 It will join the ATS-V Coupe, ATS-V Sedan, and CTS-V in Cadillac’s V-Series of high-performance cars. This appears to be a move by Cadillac to keep its naming conventions consistent for each nameplate that includes a performance-oriented trim. The CT6-V doesn’t have a release date yet. When it finally does come out, it will arrive loaded with high-performance features. Most notably, the CT6-V will carry Cadillac’s first twin-turbocharged V8. This 4.2-liter engine will be capable of delivering 550 horsepower and 627 lb-ft of torque. Compare that to the regular CT6, whose 3.0-liter twin-turbo V6 puts out a comparatively restrained 404 horsepower and 400 lb-ft of torque. 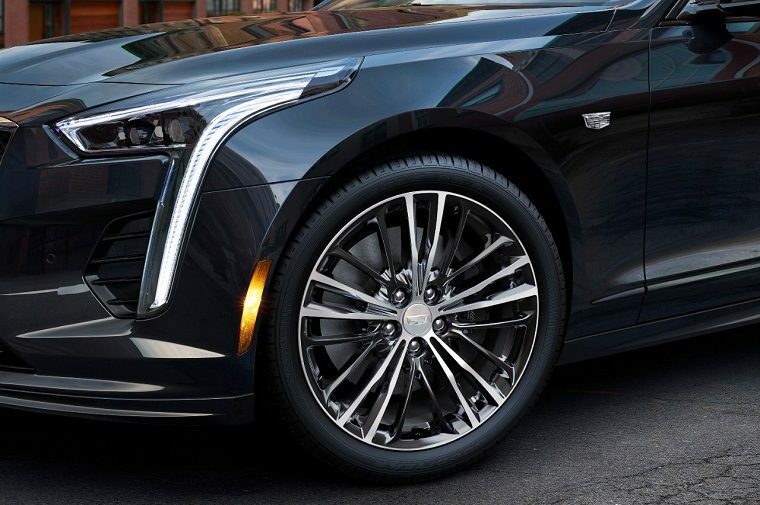 The CT6-V, available only in AWD, will also carry a new 10-speed automatic transmission, a limited-slip rear differential, 20-inch wheels, and special summer tires. Its steering and suspension systems will be specifically tuned for high performance, as will its exhaust system and its 19-inch Brembo brakes.